A strong brand design as well as an impeccable presentation was required for Fluiidmask, a leading Visual effects studios working on some of the most sought after films, commercials, TV Shows & Web-series. Understanding this scope of work , we not only created a strong web-presence but also helped them with their brand identity, set up the social media channels, facilitated PR coverage along with writing specific articles for their projects. When Shree Ram Urban Builders launched their flagship project “Palais Royale” they created a documentary to showcase the engineering processes and innovations involved in building one of the tallest residential towers of India. We were given the challenging task to translate some of the most innovative and path-breaking engineering ideas into easy-to-understand visuals and graphics. 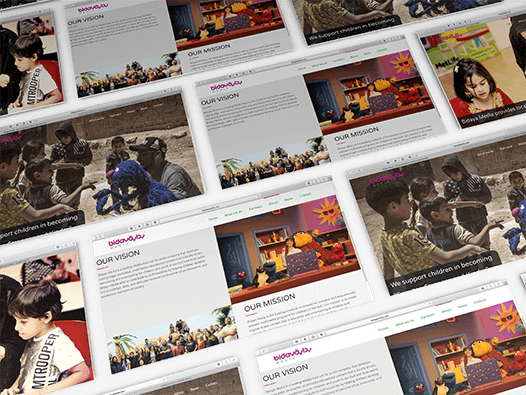 UAE based Bidaya Media who develop multimedia educational content for children and youth in the Gulf and Arab world wanted us to build a single page corporate website for them. During the project scoping, we understood their long term business goals and helped them see the benefits of a multi-page website and how it would help them in achieving their objectives. ARK Infosolutions Pvt. 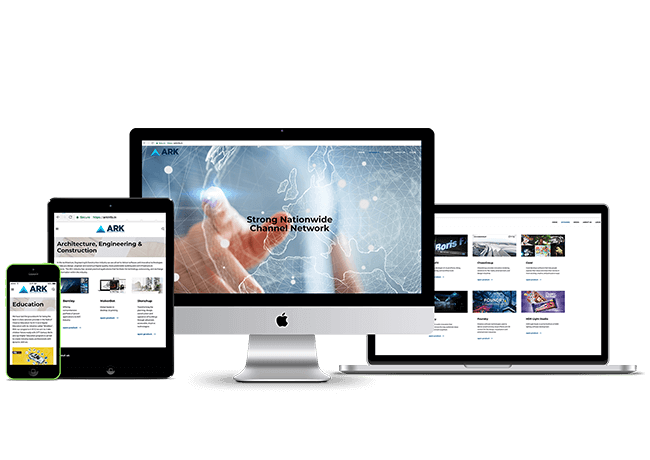 Ltd, a leading distributor for Technology Products for the media sector in India reached out to us to help them revamp their digital presence. Our Scope of Work involved audit of the existing digital platforms, redesigning of the website in a way that aligns with the business objectives. 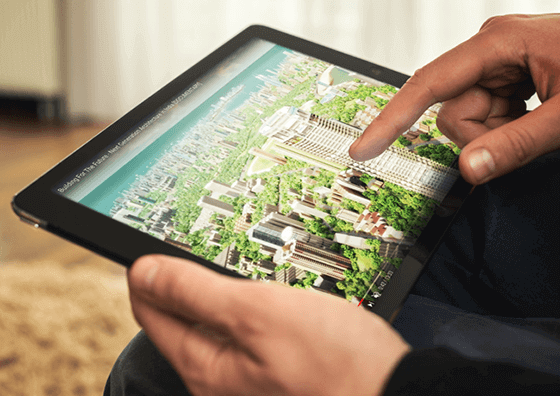 We were also responsible for the development of the content for their website. Landmarc Films is a multidisciplinary production house setup with the intention of creating fresh, relevant & riveting high-quality content for films, digital media, television, commercial production & live events. They wanted someone to create their Social Media presence. 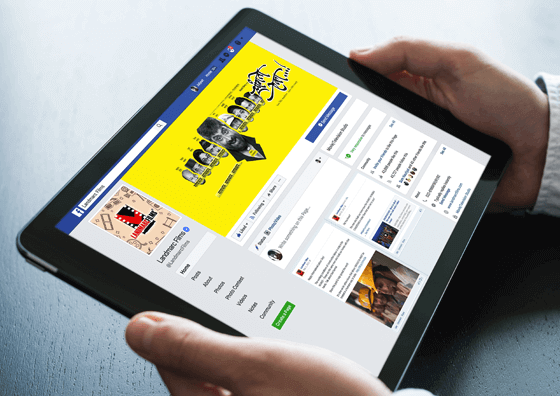 We developed their social & content strategy, which helped them discover their voice online and engage with their tribe. We planned their social calendar, designed campaigns and developed different types of content such as contests, games, mini-clips, video interviews, live event coverage to be distributed through relevant distribution channels.